In spite of often dark news, many developments in the chaotic, unpredictable surroundings of today's politics inspire hope in the emergence of a radical new democratic order. Such changes as the greater ability for free expression via the internet, the disintegration of mindless obedience to national governments, and game-changing breakthroughs in communication and manufacturing, lead inexorably to a new kind of society. Perhaps the formation of the new society will involve risks and instability, but another world is possible: stateless, boundless and free. This is a case passionately made in three published eBooks over 2013 and 2014 by British Lifeboat Foundation futurist Harry J. Bentham. A nuanced position on politics and society works best when rooted in a coherent, well-researched thesis. Harry J. Bentham's Techno-Liberation Thesis boldly augments some of the observations of US sociologist Immanuel Wallerstein. The latter analyzes the world as a vast division of labor between a minority who are technologically advantaged and the majority who are the laborious global poor. 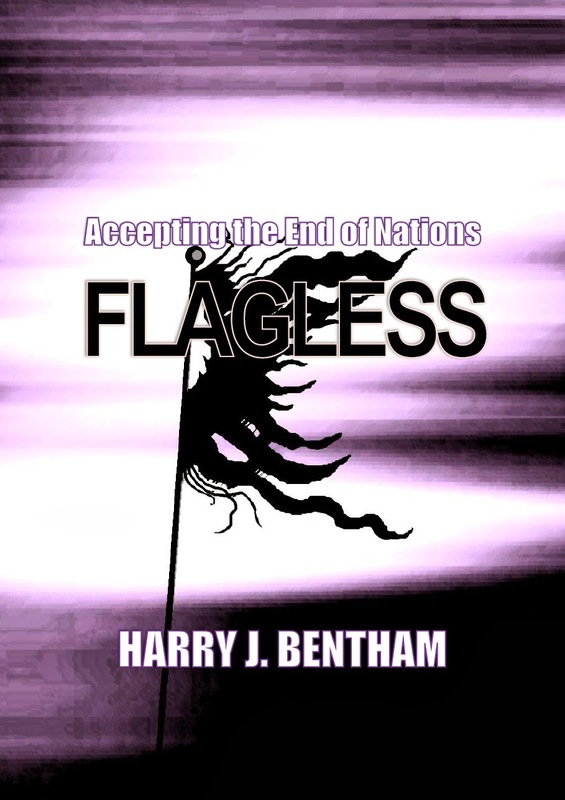 Bentham's ideas are an outgrowth of this, positing that "liberation technologies", highly democratic and decentralized like the world wide web, will overcome this division of labor and disqualify the main excuse for world inequality. Also inspired by the works of Immanuel Wallerstein is Bentham's unrestrained antistatism. 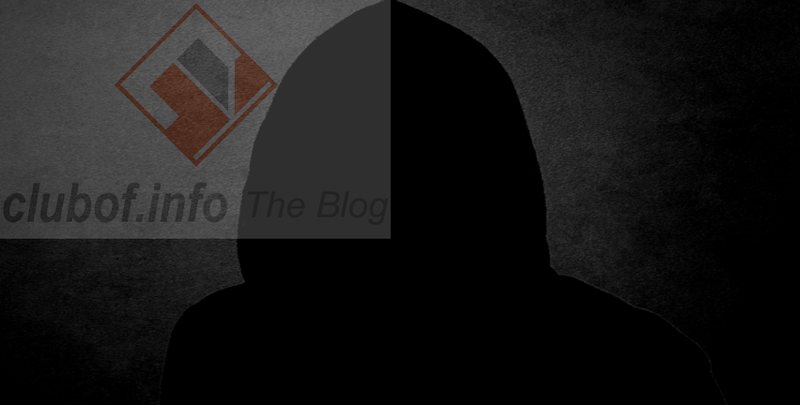 Many governments are increasingly paranoid in the face of migration, the flow of information and people over borders, the inability to safeguard intellectual property, and the leaking of state secrets. 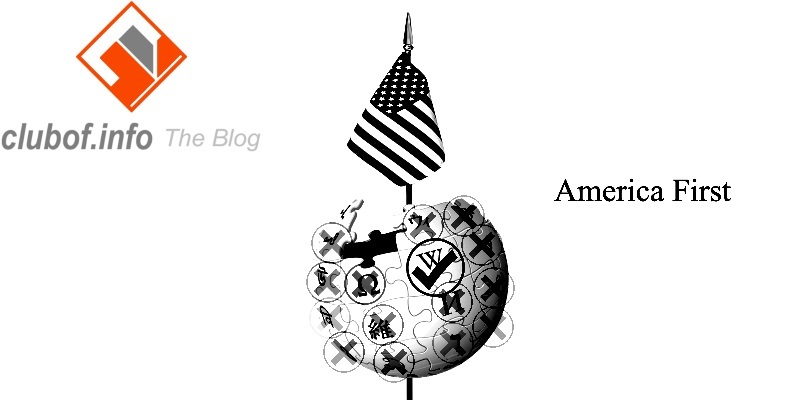 All are interconnected, and represent an existential threat to the political superstructure of the world economy: the states system. In the end, there will be no accepted legitimate states among the world's population, and citizenship will lose any meaning as a legal concept. No one can predict if the final order beyond this will be better or worse than the previous one, but the transitional phase to it will be turbulent, confusing and unavoidable. Even without looking at the sociology, the anticipation of a post-state and post-capitalist society is well founded in the promises of several emerging technologies themselves. In detailed reviews and essays on the works of leading minds like J. Craig Venter, Ray Kurzweil and K. Eric Drexler, Bentham unlocks a powerful recurring discovery. Many emerging technologies, like atomically precise manufacturing (APM) and synthetic biology, have features like self-replication and redundancy that can only guarantee greater democratic ownership and control over them while reducing monopoly. 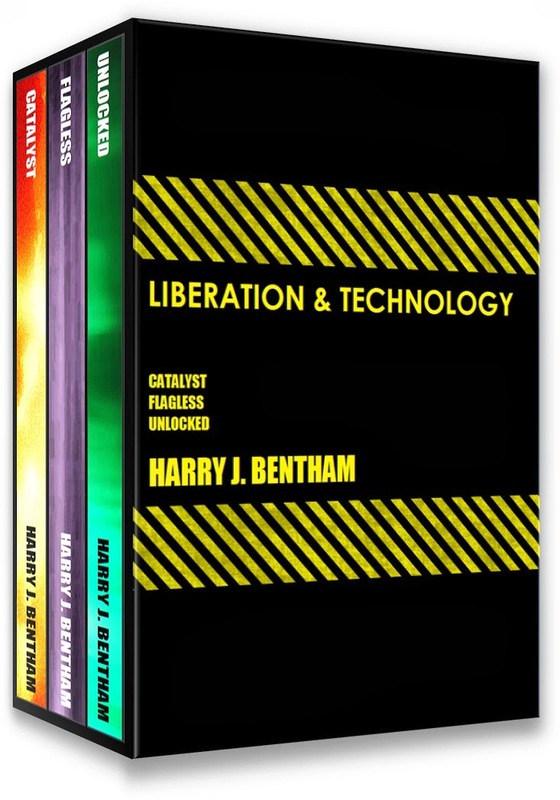 Added together, the ideas in Bentham's three titles combine to form a valuable repository of arguments that technology will overwhelmingly become a force for liberation rather than state power. 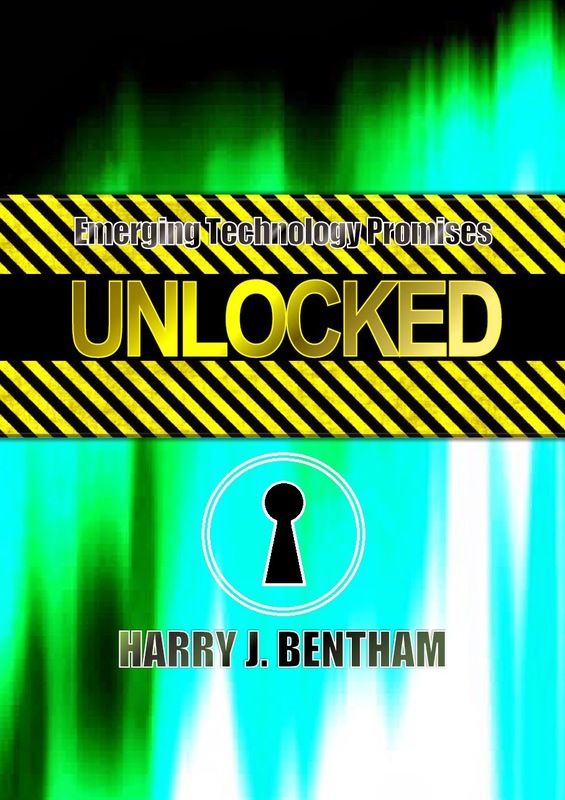 Contrary to many who see the state gaining massive power from the technological transformation of society, Bentham claims to have spotted the key to the state's final undoing.